Just released from our private collection number 1 of 950. 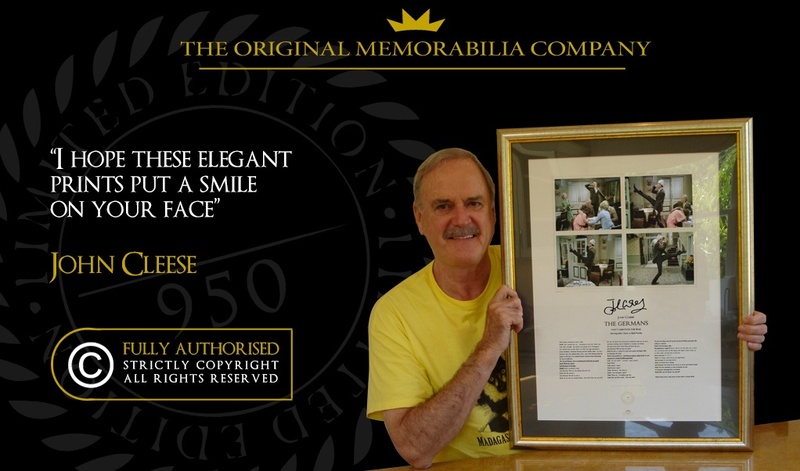 The is the most important and collectible lithograph from this sold out limited edition. Leave your name and email address and we'll be in touch if a previously sold The Germans Number 1 Limited Edition Print comes on the market. 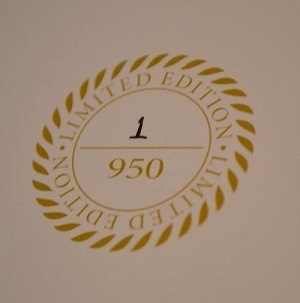 Each piece carries a Gold Limited Edition Seal with the number 950 confirming the size of the edition. Your unique print number is then entered by hand. This piece is ready framed, with our black frame and double mount that can be seen on many of our limited editions.